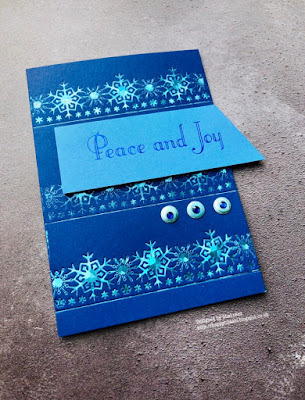 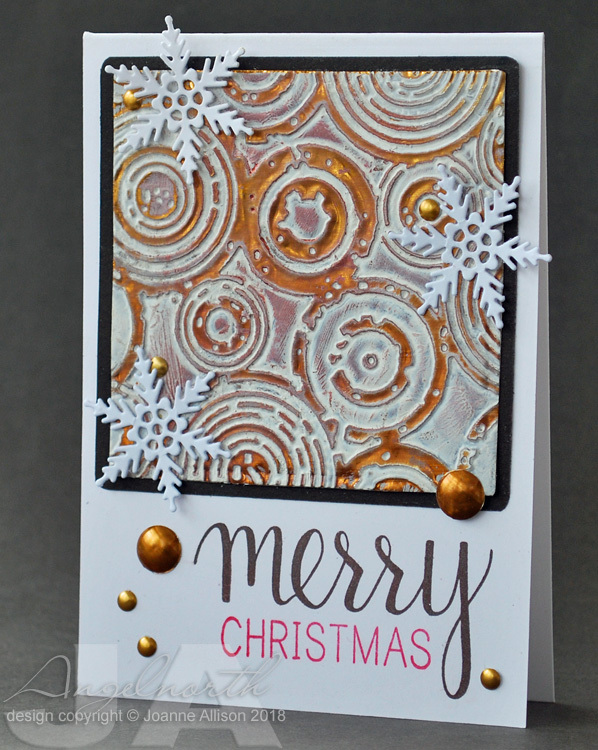 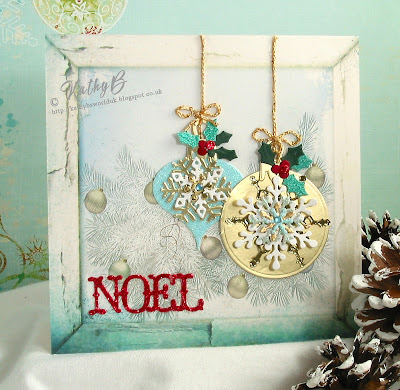 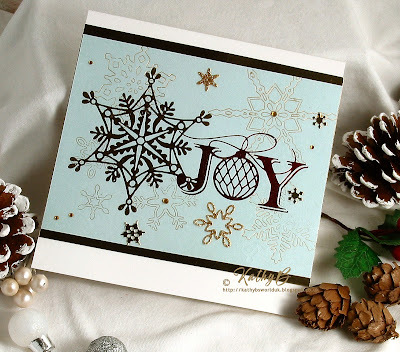 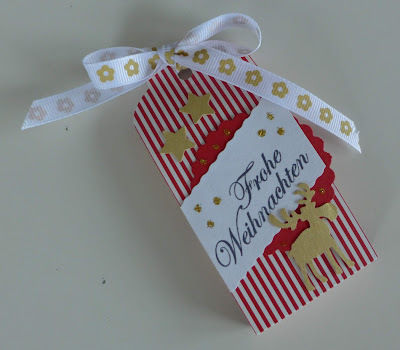 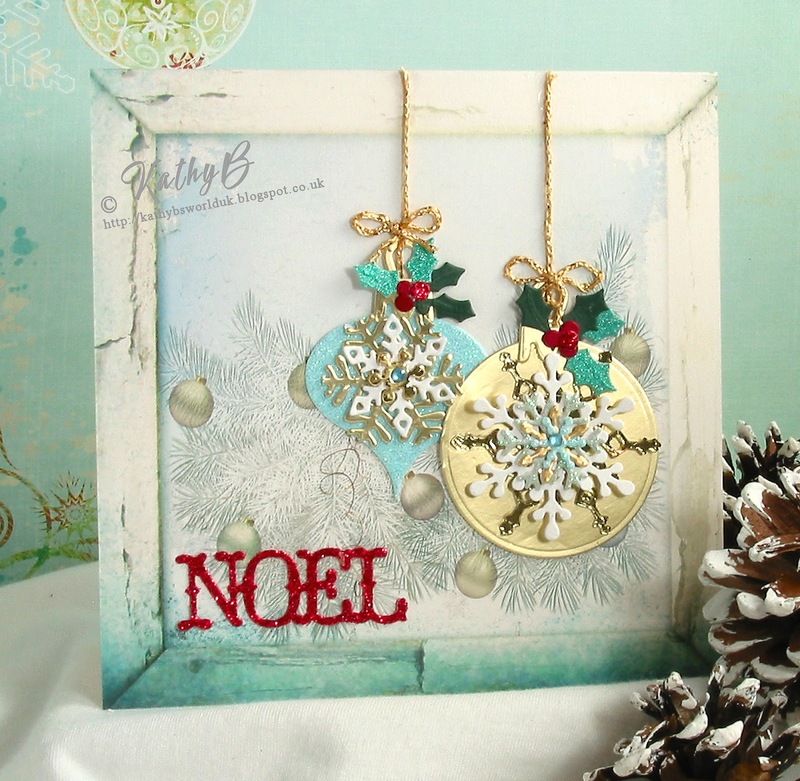 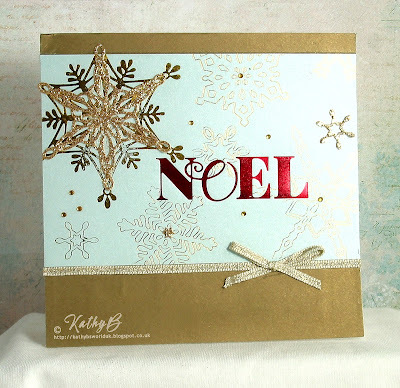 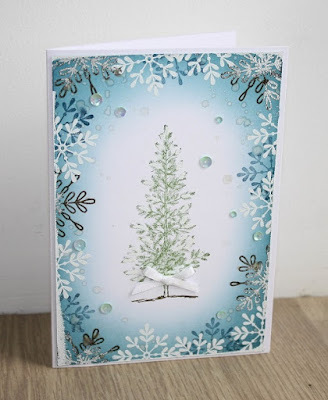 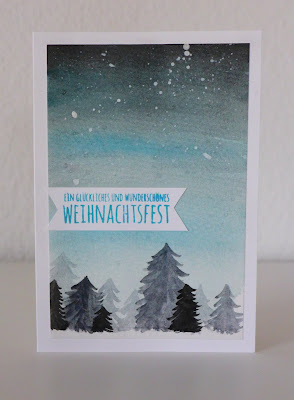 Welcome to another Daring Cardmakers' Friday! 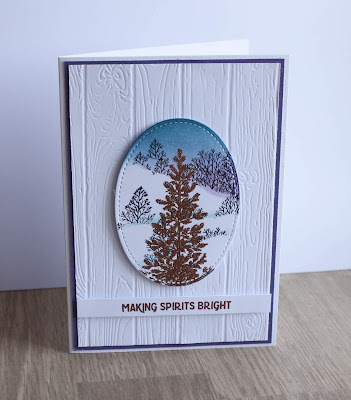 We'd like to say a big Thank You to everyone who joined in with us last time and used our beautiful Inspiration Photo as the starting point for such lovely card-making - your cards were wonderful. 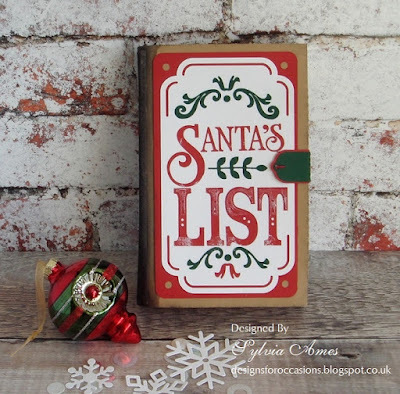 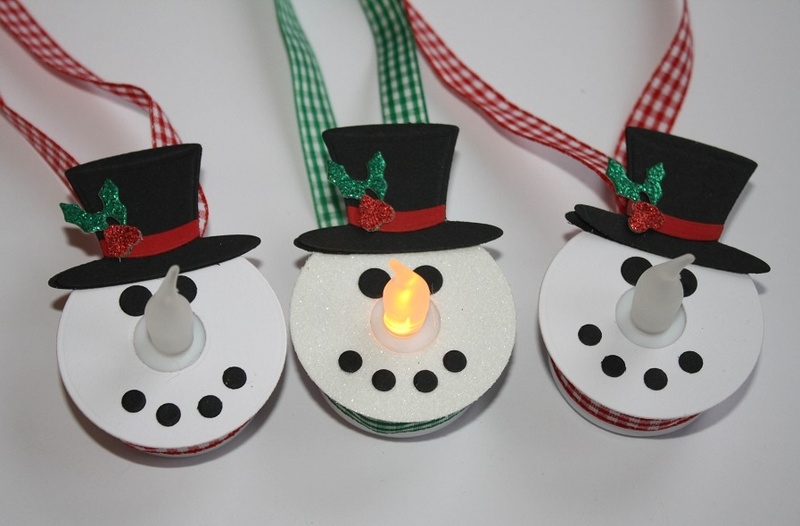 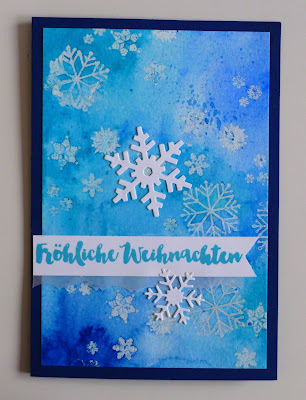 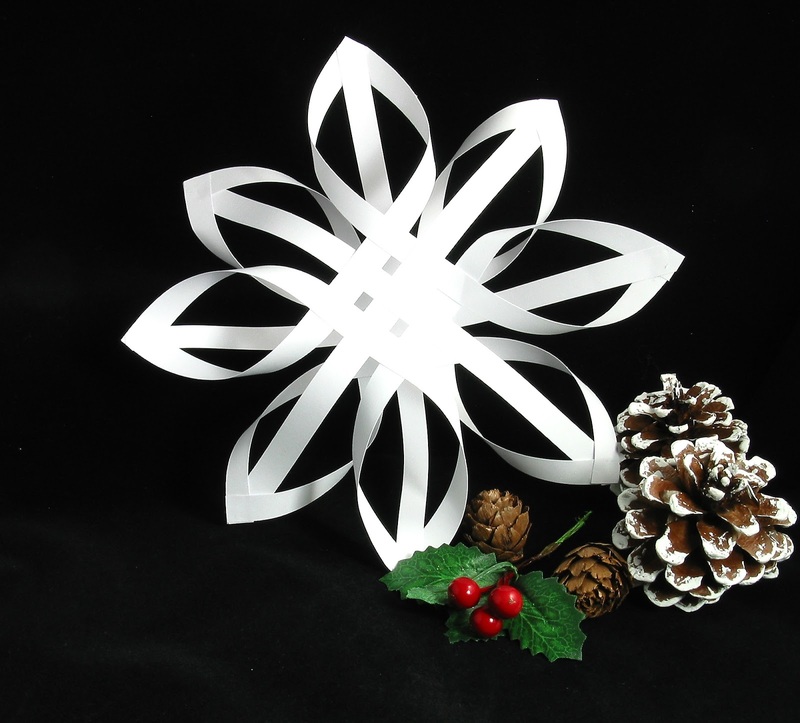 One snowflake or a whole blizzard, perhaps a snowman, or a whole snowscape if you like - just keep it snow-themed for your card this week, and remember, it doesn't have to be a Christmas card. 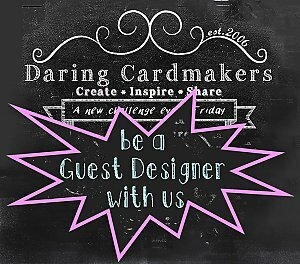 Welcome to The Daring Cardmakers Blog, we hope you'll rise to the challenge and join in with us this week. 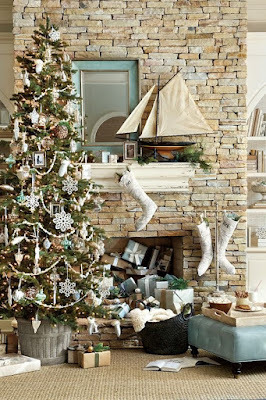 For December we have a beautiful Christmas decor picture which we hope will inspire you.